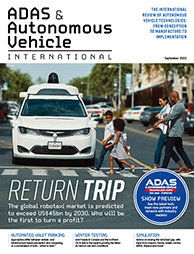 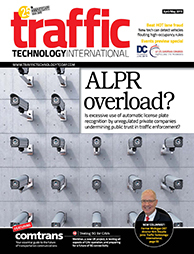 There are still no universal rules or regulations under which autonomous vehicles can operate, and the potential legal issues surrounding autonomous vehicles are undefined. 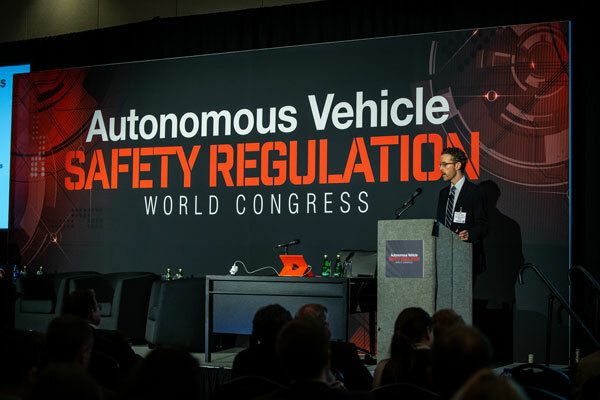 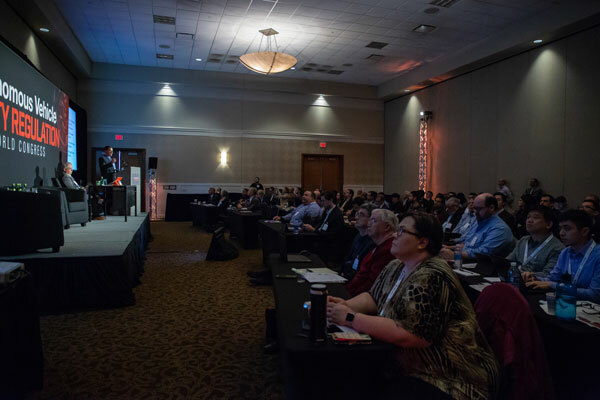 This conference discusses and explores how to create a regulatory framework to enable further public testing of autonomous and driverless vehicles. 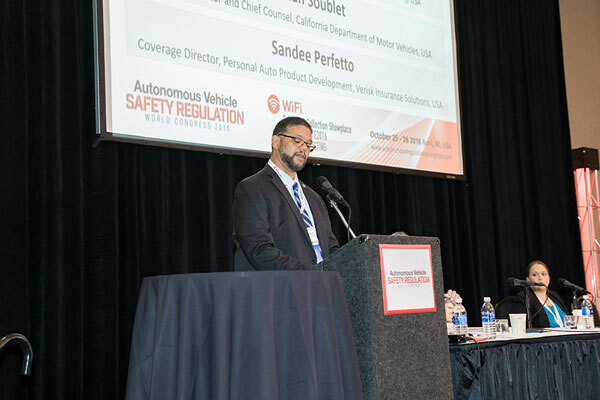 It also debates what regulatory and legal challenges must be addressed before autonomous vehicles can be purchased and used by consumers.